For the past few years Lenovo has been concentrating on mid-range and premium devices featuring extensive features like huge screens and in-built projectors. But when seeing the latest launches it seems that Lenovo is back in action with budget devices. Recently they have added 3 more devices to their budget range Tab3-series. Let us look into the detail of each of these devices. Tab3 7 is loaded with a display measuring 7 inches edge to edge supported by a resolution of 600*1024 pixels. The display is loaded with IPS LCD display and having 170 PPI. In addition Tab3 7 is Splash resistant and is also having an IP 52 certification.Tab3 7 is powered by MediaTek processor. This Quad-Core processor is loaded with 1.0GHz processing speed and supported with 1GB RAM. The internal storage is just 16GB, while you can expand the storage with the help of an external microSD memory card.Tab3 7 is loaded with Android OS of v6.0 Marshmallow. Tab3 7 is loaded with a primary camera with 5MP lens. This primary snapper is supported with features like Autofocus, Geo-Tagging and Camcorder. 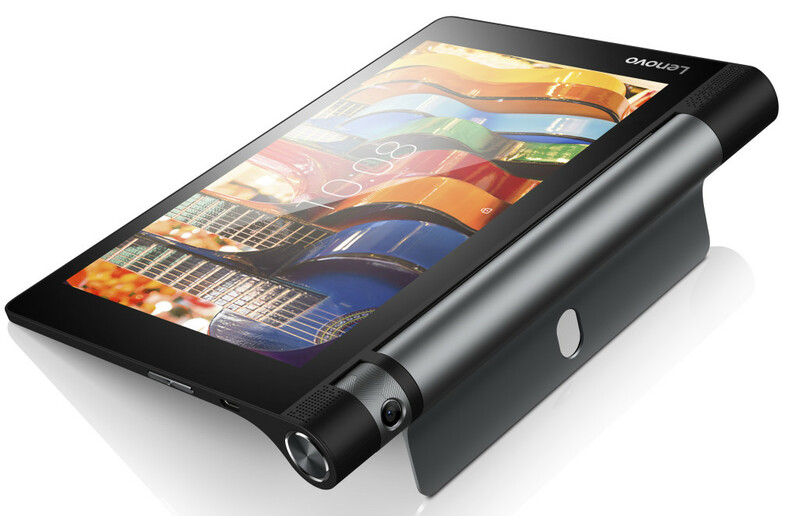 The front cam is having a lens of 2MP.Tab3 7 powered by an extensive battery having a capacity of 3450mAh. On connectivity side Tab3 7 is loaded with WiFi, Bluetooth and USB connectivity.Tab3 7 is tagged with a price of $129. Although the device was showcased at MWC, it will be launched to markets world-wide by this June. Tab3 8 is having a measurement of 209.8*145.8*7mm with a weight of 467.2 grams. 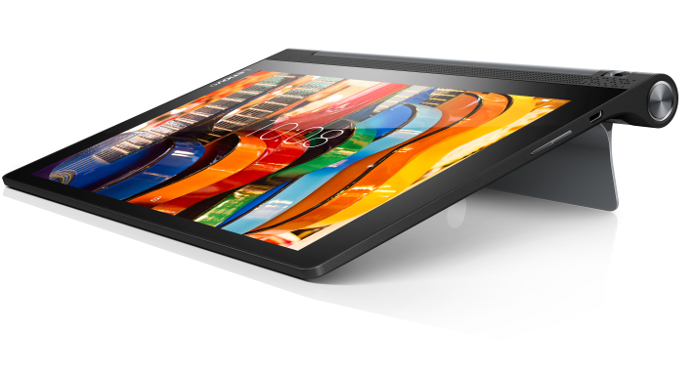 The display is loaded with an IPS LCD capacitive touchscreen having a width of 8.0 inches edge to edge. The display is having a resolution of 800*1280 pixels with 189 PPI.Tab3 8 is powered by Qualcomm MSM8909 Snapdragon 210 processor. This Quad-Core processor is having a processing speed of 1.0GHz supported by Adreno 304 GPU for graphics.Tab3 8 is supported by a RAM of 1Gb along with an internal storage of 16GB. This storage can be expanded with the help of external memory card.Tab3 8 functions with the help of OS of v6.0 Marshmallow. The primary snapper of Tab3 8 is loaded with 5MP lens while the secondary cam is loaded with 2MP lens.Tab3 8 is loaded with WiFi connectivity along Bluetooth Connectivity. This device also supports microUSB connectivity with v2.0.Tab3 8 is loaded a non-removable Li-Ion battery with a capacity of 6200mAh. The basic device is tagged with a price of $99, while the optional Tab3 8 with LTE connectivity will be available at $149. Officials declared that Tab3 8 will be available on showcases by June. Tab3 10 is loaded with dimensions of 253*185*9.5mm with a weight of 655 grams. The device is loaded with a screen of 10 inches with a screen resolution of 1280*800 pixels.Tab3 10 is powered by Qualcomm APQ8009 processor. This Quad-Core processor is loaded with a processing speed of 1.3GHz along with 1GB RAM. The device is having an internal storage limit of 16GB while this can be extended with the help of external microSD memory card. 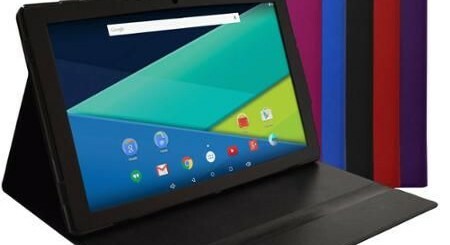 Users are allowed to interact with Tab3 10 with the help of Android v6.0 Marshmallow. The main snapper is said to have 8MP lens, but the officials keep mum regarding the front cam.Tab3 10 is having an option LTE 4G connectivity along with WiFi connectivity. The device also features GPS and Bluetooth connectivity. Officials also declared there will be an optional keyboard docked also for Tab3 10. 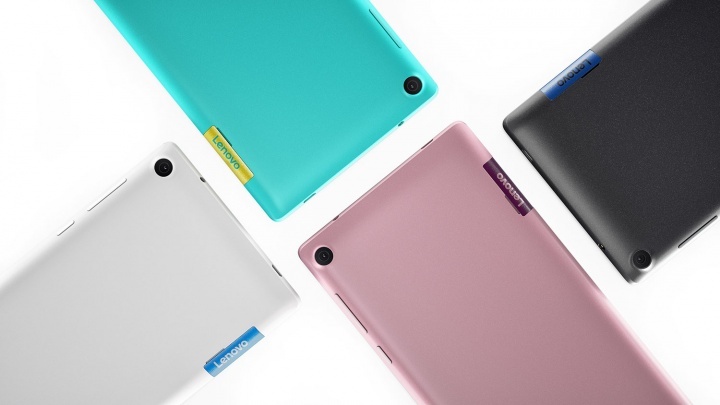 The battery of Tab3 10 will be loaded with 7000mAh capacity for extensive functioning. Prices for Tab3 10 starts from $199 for the basic WiFi model and can go upto $299 for the model loaded with LTE connectivity ad 3GB RAM.